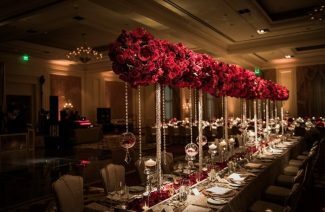 A reception is the highlight of a wedding and hence everything about it should be beyond comparison and absolutely unique. 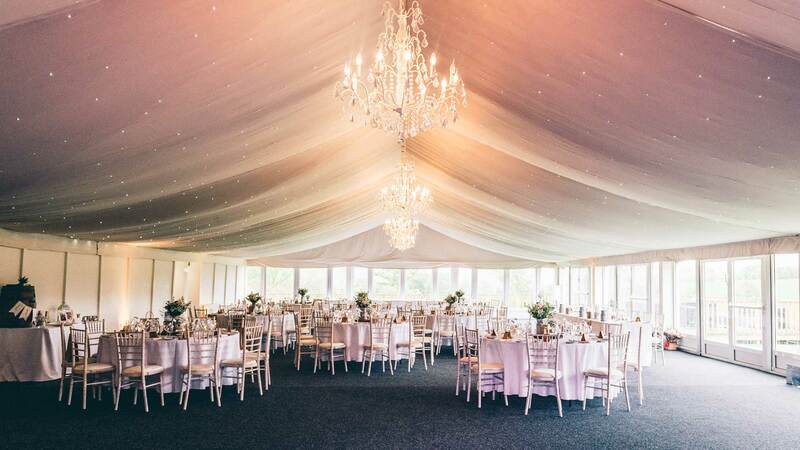 A prodigious marquee enraptures all your guests and makes your wedding the talk of the year! If you’re tired of the typical marquees that every vendor offers, then these are some remarkable marquees from around the world that you can get married in with both style and class. 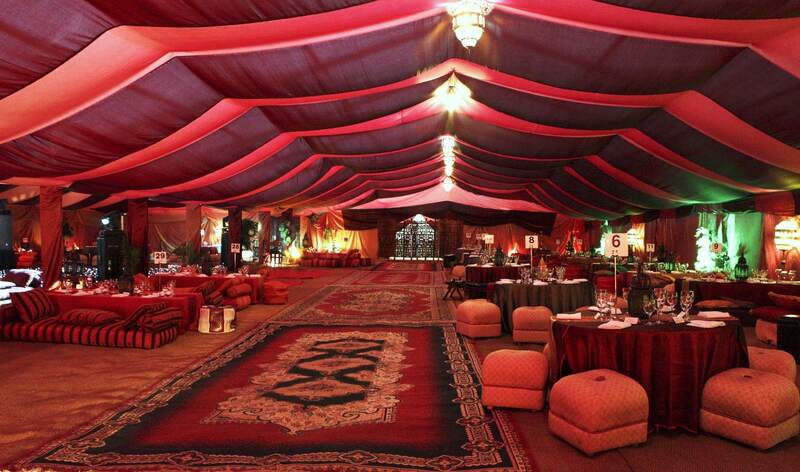 Arabian Marquees are known for their charisma and allure. Their charm beguiles you and their general magnetism makes you feel like you’re in an enchanting Arabian night. 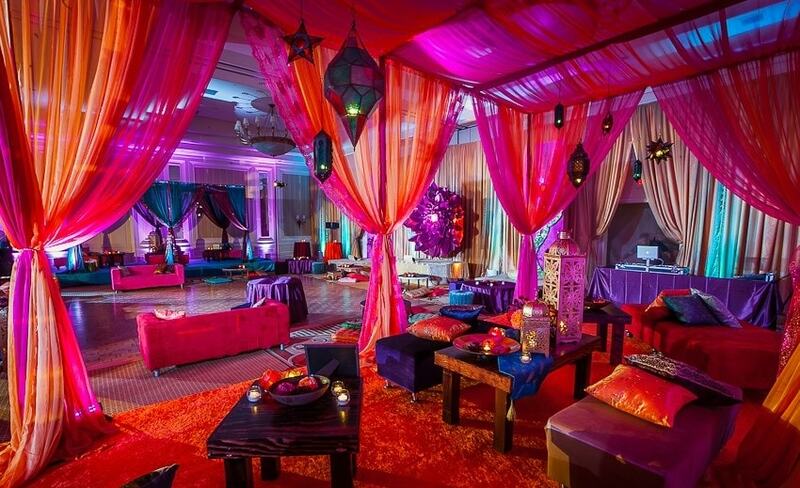 This wedding reception will make you feel like an Arabian princess. 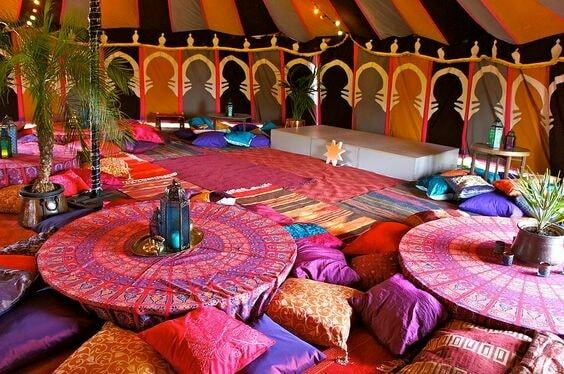 Moroccan marquees (also known as Bedouin marquees) are a true reflection of the Moroccan culture. 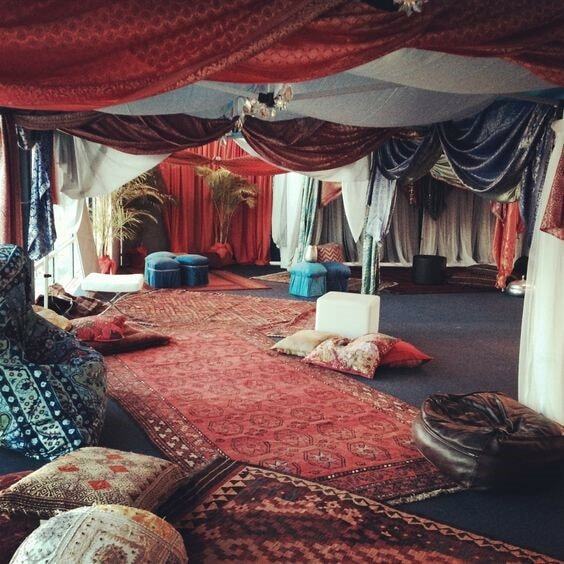 Replete with Moroccan floor cushions, lamps and pottery this marquee will transport you to Morocco. The Indian culture is awash with vibrant colors, traditions and heritage. 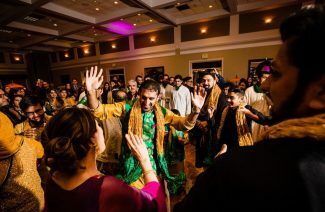 Just like everything else, Indian marquees are a manifestation of the Indian culture too. They’re rich in culture and a true depiction of celebration and festivity. 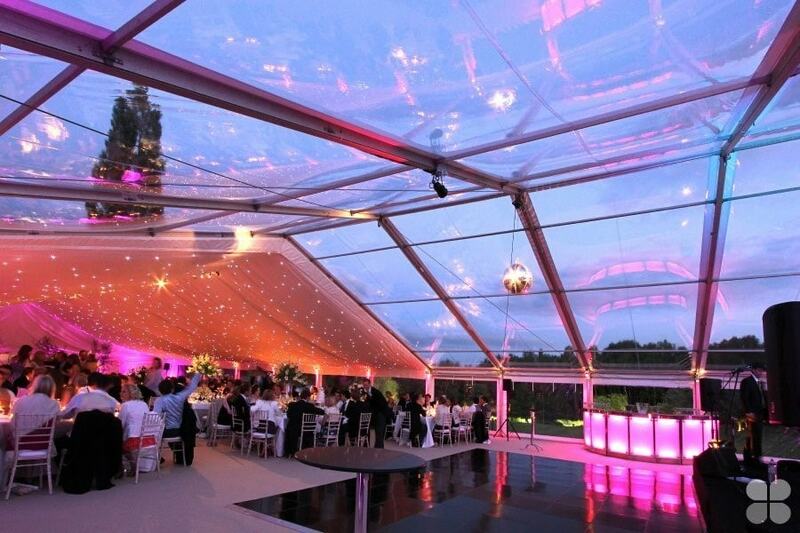 Clear roof marquee creates a very refreshing look for the ceremony. It not only gives you a lot of room for lighting of your own choice but also adds a romantic vibe to the event. 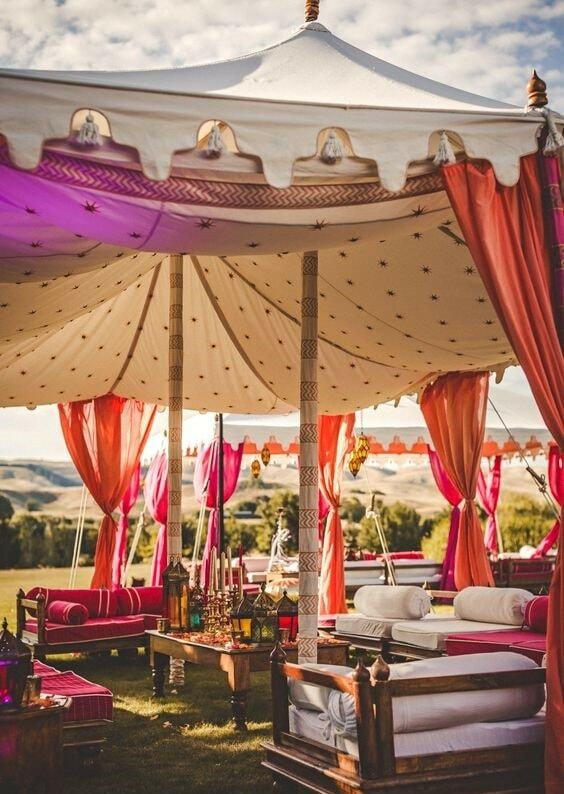 These are some enchanting marquees from around the world that you can pick your wedding reception from if you’ve grown vary of the typical marquees your vendors are offering and stun your guests! 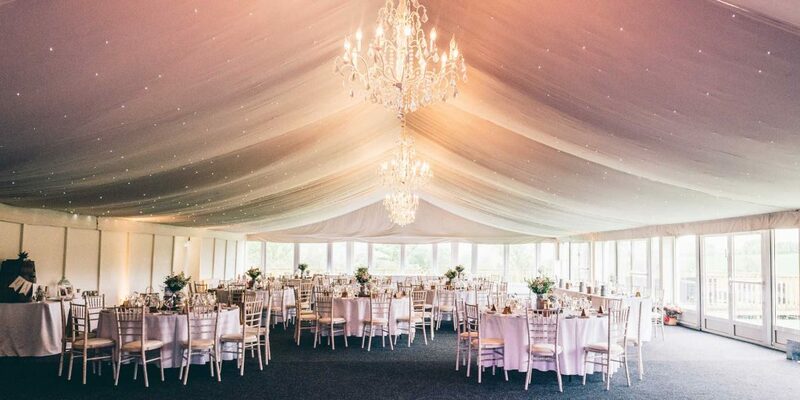 A prodigious marquee enraptures all your guests and makes your wedding the talk of the year! 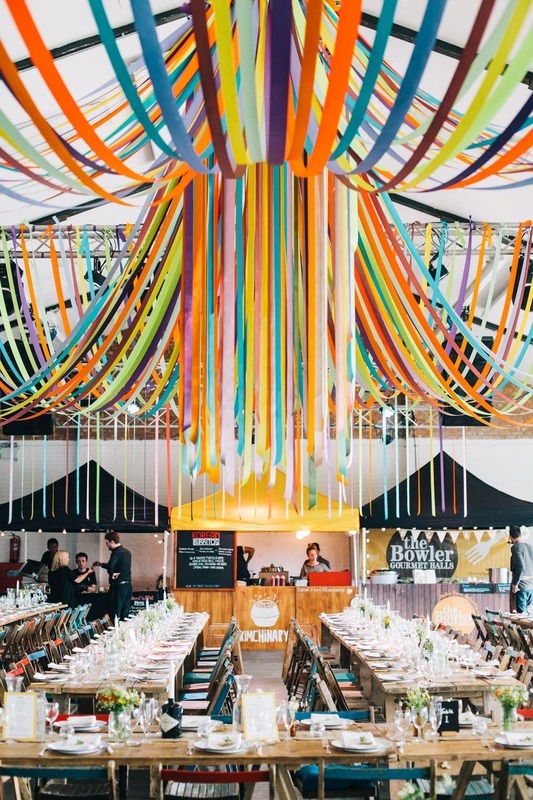 5 Types Of Wedding Marquees from Around the World.